I am sharing my new artwork here, I did it in my free time. 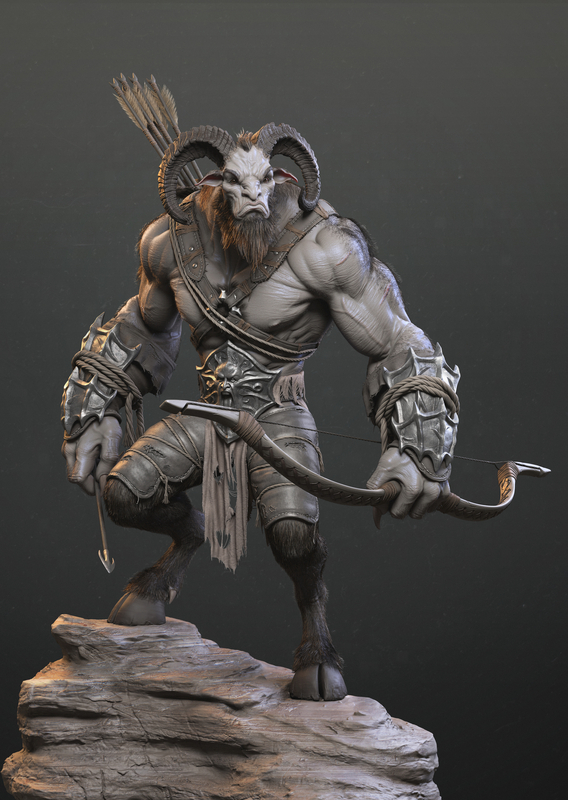 Sculpted in zbrush and rendered in Arnold. For hairs i used Xgen,This was my first experience with xgen and Arnold, I really enjoyed it and learned a lot. I would like to thank my friend Hitu hitansu,who helped me out for rendering and compositing.